Meet the Blue Lightning Fleet! 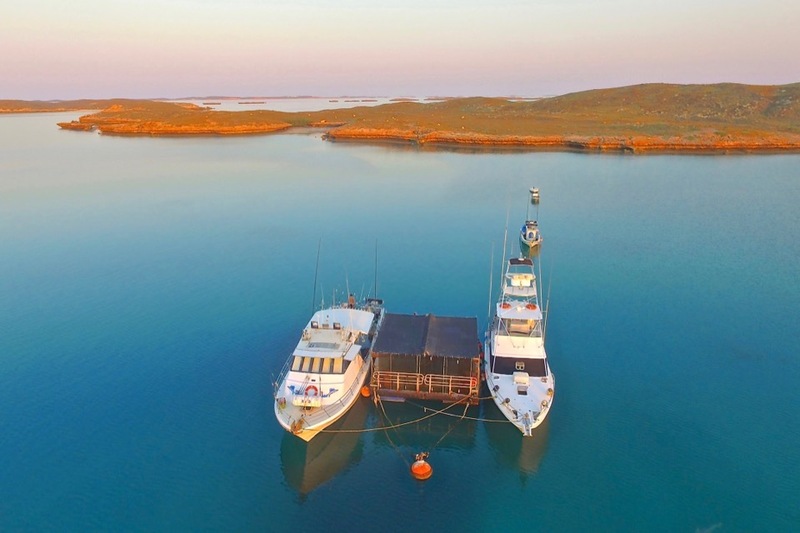 A boat for every occasion, allowing us to spend time in some of these remotest regions of WA where the fish bite the best. 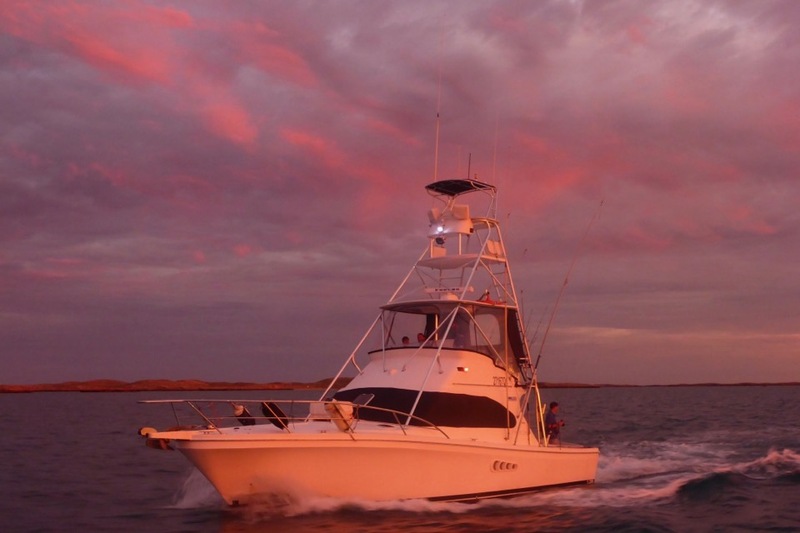 Blue Lightning is a 55ft Conquest charter vessel powered by a V10 820 Doosan engine and was first launched in 1993 and cray fished along the coast for many of her early years (as First Light out of Fremantle, later renamed Crustacea 3 by Captain Tony Merrutio fishing between Jurien Bay and Bunbury). 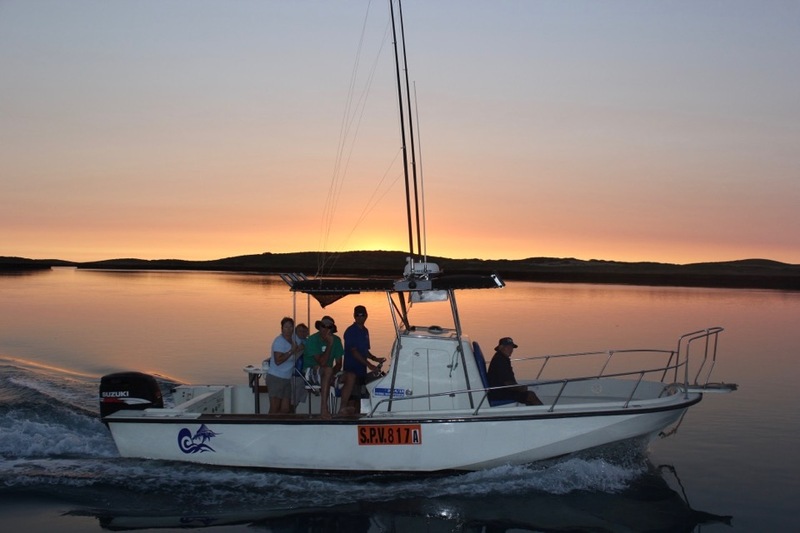 At the end of the 2005 crayfish season Bill and Chad Mills brought her into the fleet renaming her Blue Lightning III. And that’s not the only change they have made to her from the cray fishing days. 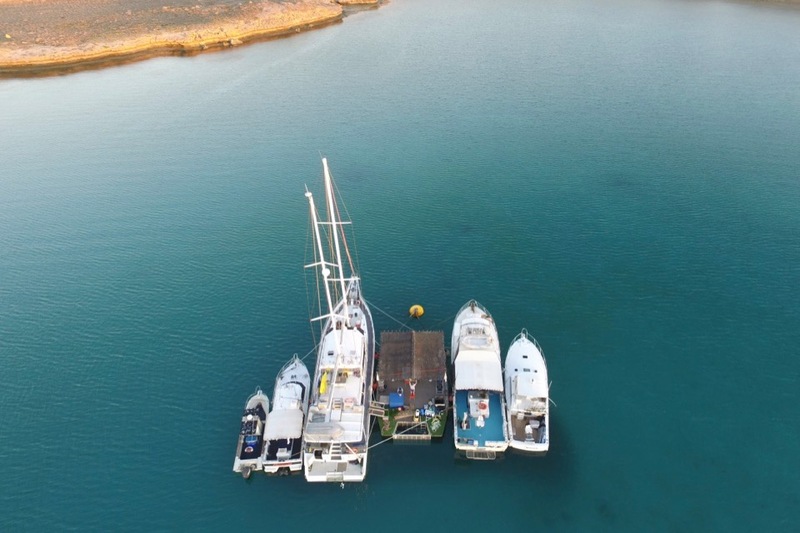 With 18 years experience in and knowledge of the charter industry between them, they soon went to work setting Blue Lightning up into a very comfortable and practical charter vessel which now operates all along the coast between Mandurah and Dampier. 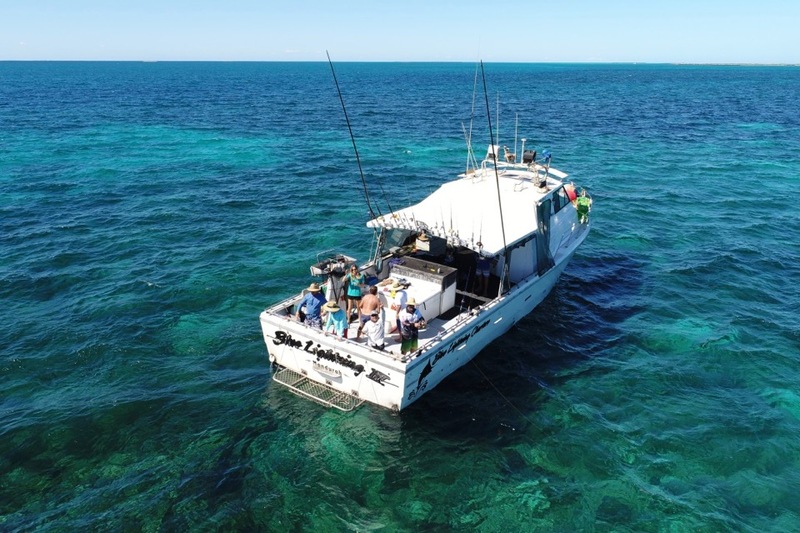 Blue Lightning has airconditioned 8 comfortable bunks downstairs a CD player, DVD, VCR and 61cm Flatscreen TV to keep you entertained when not battling the big one. There are also 2 toilets and showers with hot water, 240V power and enough fridge and freezer space to keep all supplies and your catch cold. In November 2007 was repowered by a V10 820 hp Doosan Diesel giving her a cruising speed of 17-18 knots and top speed of 22 knots. And in 2012 the genset was upgraded to 16kva to keep up with all the 240V supply needs. 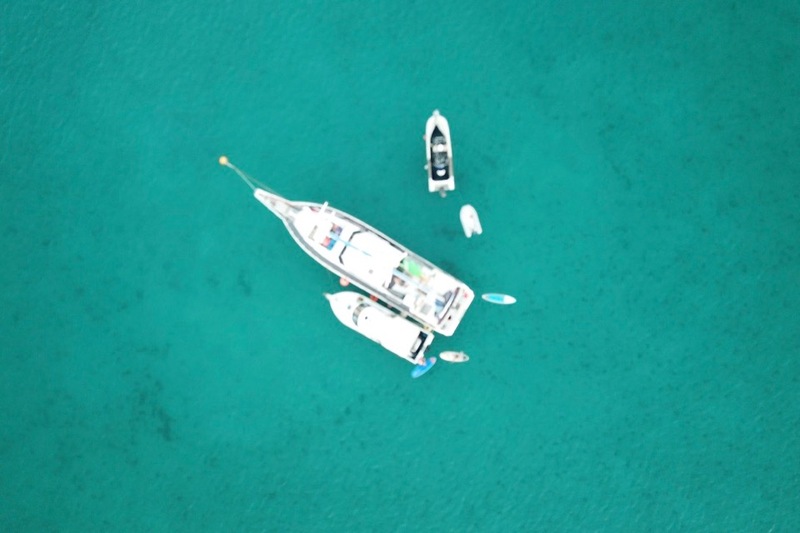 We also have various tenders including an Ally centre consul with 30hp Suzuki 4 strokes and 2 Southern Pacific rigid inflatables with 15hp 2 stroke Yamaha outboards. Sans Souci is a new addition to the Blue Lightning fleet in 2018. 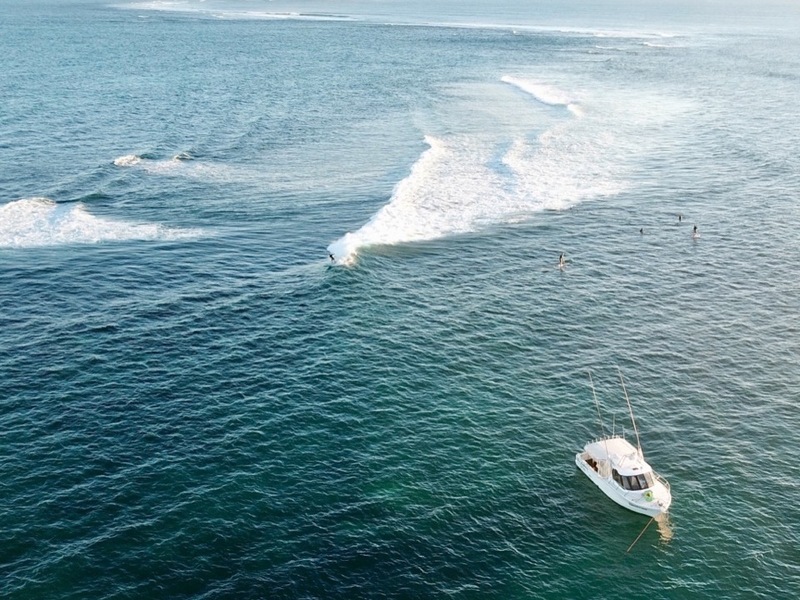 She is a 78 foot West Coaster built in 1995 and upgraded by Blue Lightning Charters for our 2018 season. Sans Souci is powered by a diesel engine and has a comfortable cruising speed. 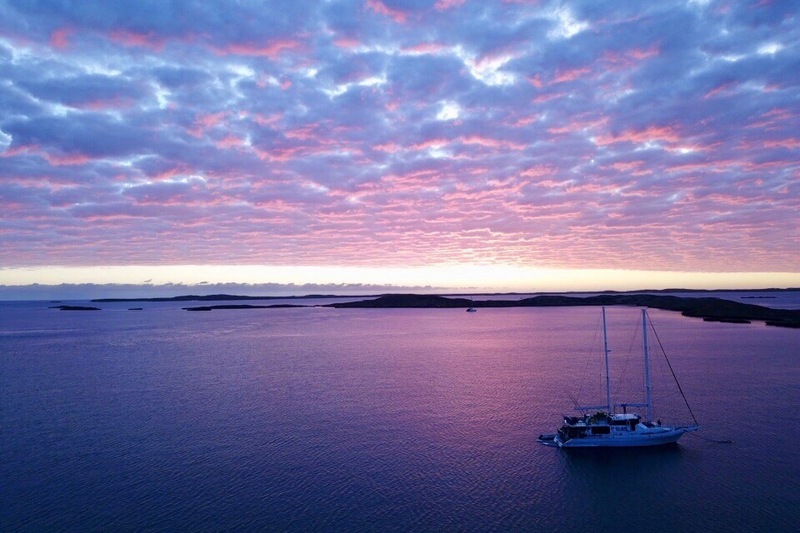 Sans Souci is a mothership for Blue Lightning charters featuring 5 separate air conditioned cabins for passenger comfort. Two of these cabins have their own ensuite bathroom, adding that extra bit of luxury for our customers. 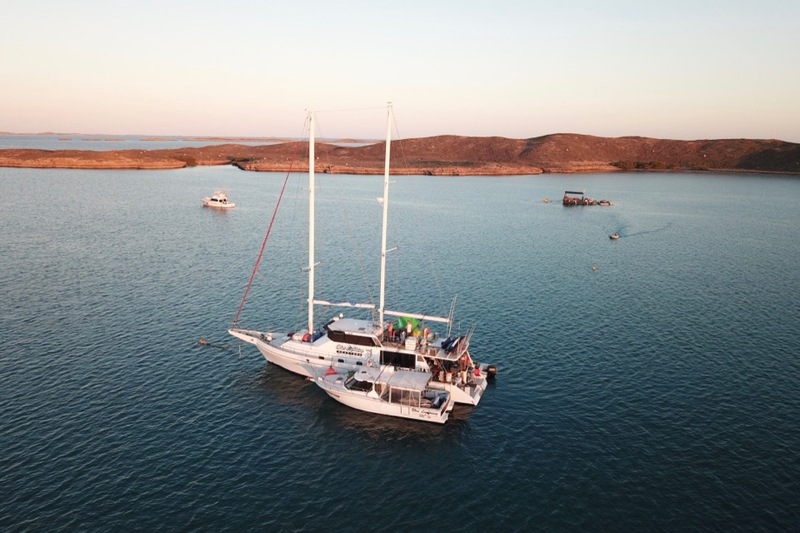 This awesome vessel also features a comfortable lounge room with tv and a great outside area for socialising and enjoying the sights. 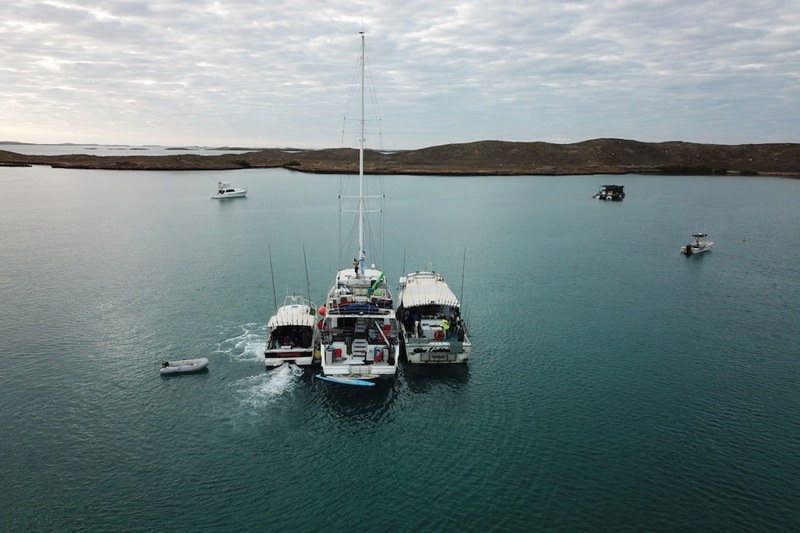 Reely Black is a 2005 Black Watch 40 with tuna tower, twin C9 Cats, 510hp (giving a top speed of 30 knots and cruise speed of 24 knots),joining the fleet early in 2014 after a 3 month journey across the top of Australia. The boat can take 8 passengers. Reely Black is fully equipped for the serious gamefisherman with a full array of Furuno electronics, a Cat 9 kva genset supply of 240V for all your needs and she has excellent eutectic freezer setup and lots of fridge space. She also features a desal for unlimited water supply, air conditioning, LCD TV, DVD player and surround sound to make your trip more comfortable and enjoyable! Heart Starter is 26ft Boston Whaler built USA in 1990 and put into WA survey in 2008. It has 250hp 4 stroke Suzuki outboard, fitted new in 2009 and a top speed of 38 knots (cruising at 30 knots). 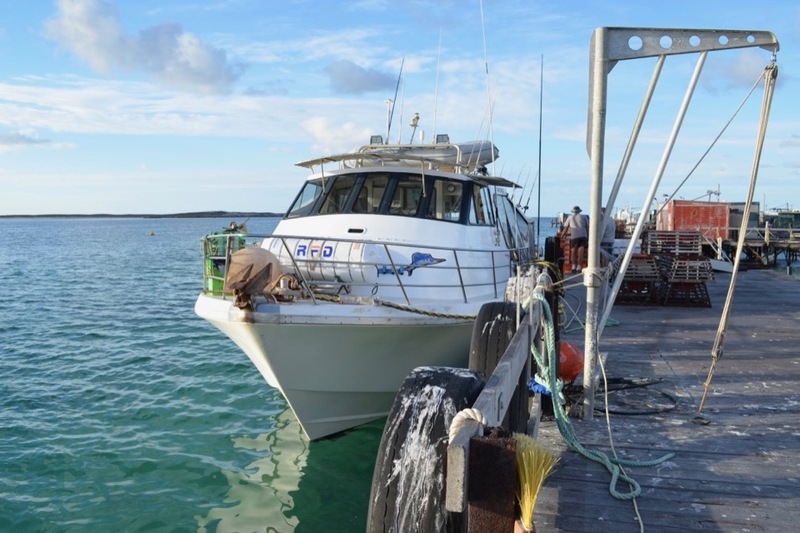 She is a great dry ride, amazing boat for GT fishing amongst the islands. Bought into WA and originally set up by the late Dr Victor Chang (the famous heart specialist), hence the name Heart Starter!